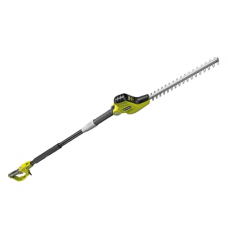 Ryobi Expand-It articulating (0 - 90 degrees) hedge trimmer attachment suitable for all the Ryobi tr.. 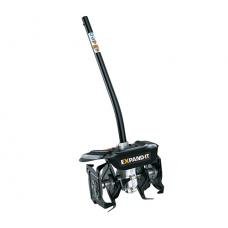 This brush cutter attachment is suitable for all the Ryobi Line Trimmers and Brushcutters equipped w.. 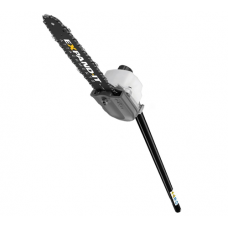 This Ryobi Cultivator attachment is suitable for all Ryobi Line Trimmer and Brushcutters with the Ex.. 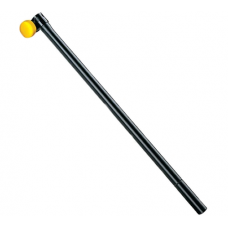 This extension shaft allows 'long reach' when used in conjunction with either the Ryobi Expand-It He.. 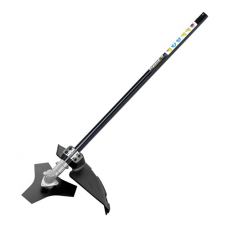 This Pruner attachment (with 15 degree angle) is suitable for all the Ryobi Line Trimmer and Brushcu.. 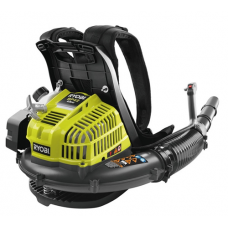 The Ryobi RBL42BP is a petrol garden and leaf blower designed to be worn like a back pack. Back pack.. 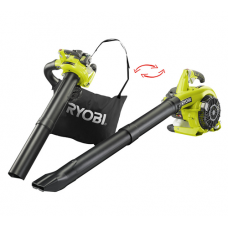 The Ryobi RBV26B is a light weight and compact 26cc leaf blower which can also vacuum. 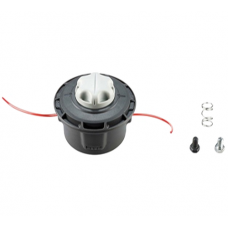 It has a Star.. 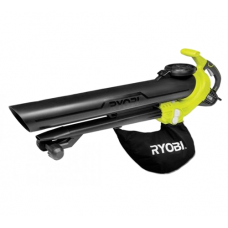 The Ryobi RBV3000CESV is a mains electric blower and vacuum combined. This light weight and versatil.. 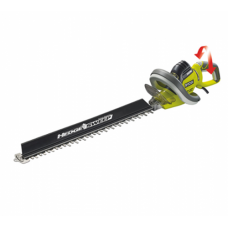 The Ryobi RHT 2660R is a dual action petrol hedge cutter which uses a 26cc POWR LT2ﾙ series petrol e.. 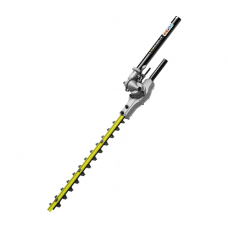 The Ryobi RPP750S Extending Pole Pruner has a 20cm (8 inch) guide bar with tool free chain tensionin.. 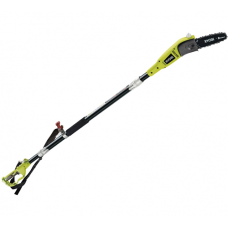 Excellent long reach electric hedge cutter for the domestic gardener who doesn't want to use ladders..